1. What is a Optical Transceiver? 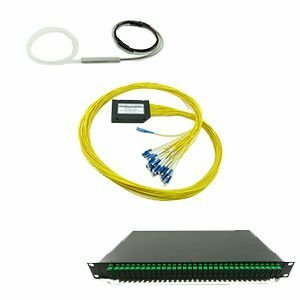 A Optical Transceiver is a combination of transmitter and receiver for the transfer of Optical signals. 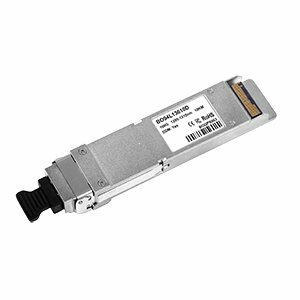 The Optical Transceiver uses an electronic to Optical converter to translate the signals within the Optical Transceiver. For the transmission, the Optical Transceiver uses LEDs or lasers. 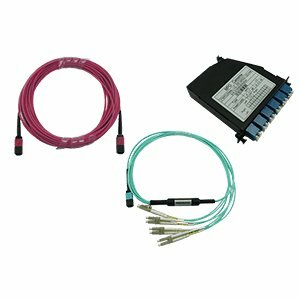 The reception of the Optical Transceiver signals takes place via a PIN or an APD detector. Optical Transceivers can be used in various hardware systems, e.g. in switches, servers, HBA's, etc. Optical Transceivers usually have an LC duplex connector. 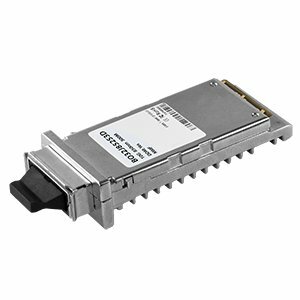 Furthermore, Optical Transceivers are hot pluggable and thus can be used or removed during operation. 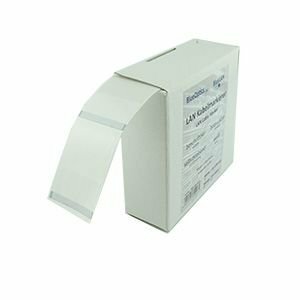 BlueOptics Optical Transceivers also offer Digital Diagnostic Monitoring, which allows you to monitor various values of the Optical Transceiver, such as the temperature, while being in live mode. 2. What types of Optical Transceivers are available? 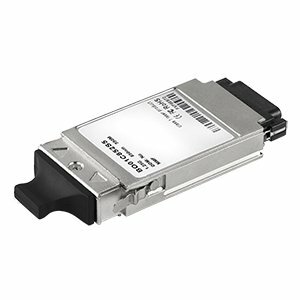 Optical Optical Transceivers are available as multi-mode or single-mode versions. If you want to use a Optical Transceiver variation, which is not listed above, please contact us! 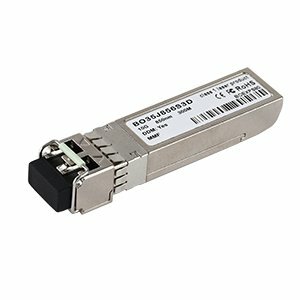 We are pleased to produce Optical Transceivers according to your requirements. 3. 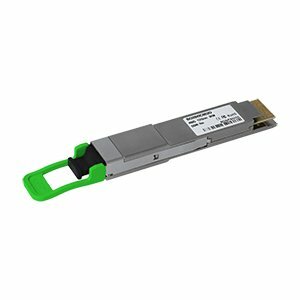 What applications can I use with an optical transceiver? 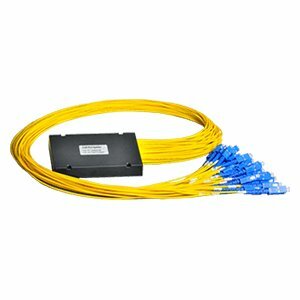 Optical Transceivers reach distances of up to 80KM on single-mode Optical fiber. 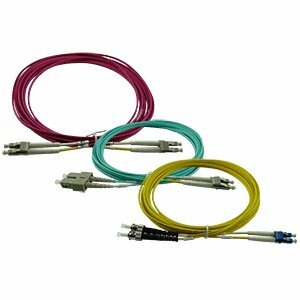 CBO also offers special solutions to reach larger distances with Optical Transceivers. 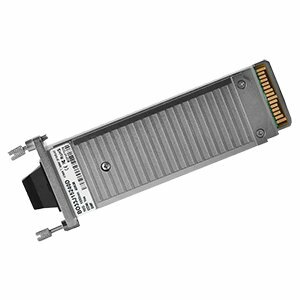 Are you unsure whether Optical Transceivers work with your application? You are welcome to consult CBO to find the correct Optical Transceiver. 4. 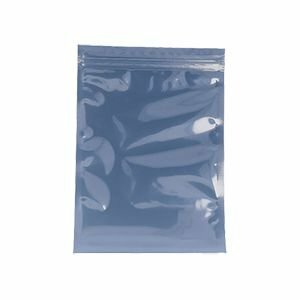 Are BlueOptics Optical Transceivers compatible with other manufacturers? Regardless of which manufacturer you are using, BlueOptics Optical Transceivers can easily be adapted for every hardware. Currently, BlueOptics Optical Transceivers are compatible with more than 150 manufacturers. 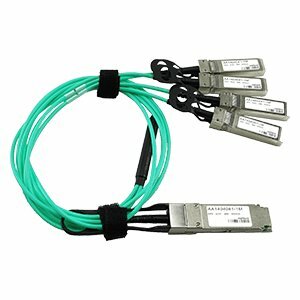 BlueOptics Optical Transceivers work seamlessly in hardware such as switches, routers, firewalls, load balancers, and many more. 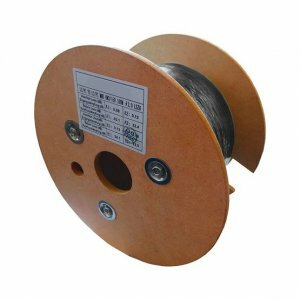 In order to ensure the compatibility of your Optical Transceiver, please state the product number of the Optical Transceiver from the original manufacturer when ordering. 5. What are the benefits of BlueOptics Optical Transceivers compared to Optical Transceivers from other manufacturers? 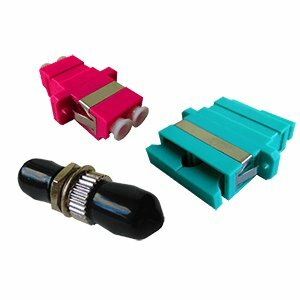 BlueOptics Optical Transceivers use the same components as Optical Transceivers from the original manufacturers. 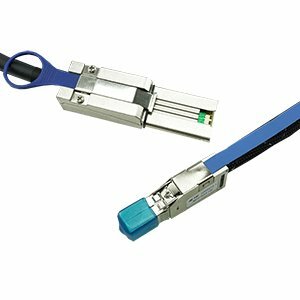 BlueOptics Optical Transceivers preferably use components from the respective market-leading manufacturers in the USA such as Avago, Oclaro and Lumentum lasers and Maxim Integrated, Netlogic, Mindspeed or Analog Devices ICs. 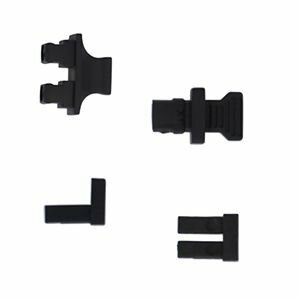 While Optical Transceivers are usually sold at a very high price, CBO can offer Optical Transceivers at a significantly lower cost due to own production without sacrificing quality. As a result, BlueOptics Optical Transceivers achieve a lifetime of up to 10 years. 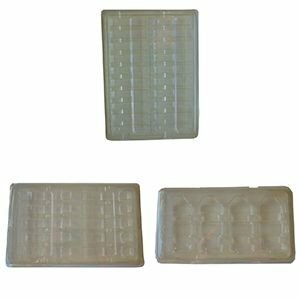 NoName and 3rd Party OEM Optical Transceivers mostly use cheap components of Asian companies, in the worst case cheap replicas from China. 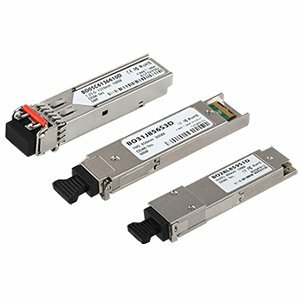 These Optical Transceivers have a function at the very first moment, but they cannot achieve the longevity of market leading manufacturers of Optical Transceivers products. 6. 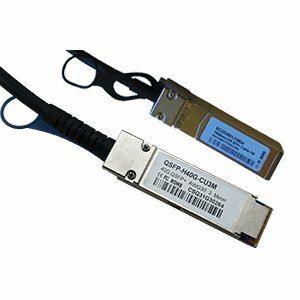 How long is the guarantee of BlueOptics Optical Transceivers? BlueOptics Optical Transceivers only use components from marked leading manufacturers from the USA and are delivered with a warranty period of 5 years. During this time, you will receive free support for your Optical Transceiver and of course you can always talk to the CBO team. 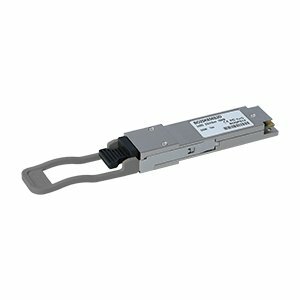 In the rarely event of a fault of the Optical Transceiver you will receive a new Optical Transceiver free of charge to minimize unwanted downtime. You need technical support or do you have questions about a Optical Transceiver? 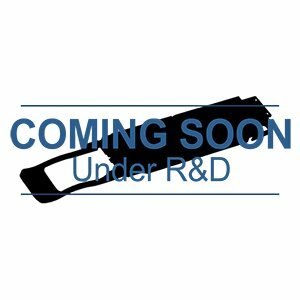 The CBO team will be happy to help you with any question regarding your Optical Transceiver and will also help you with all your questions. BlueOptics Optical Transceivers are always available in large quantities for every manufacturer. CBO can daily send Optical Transceivers from a warehouse in Muelheim an der Ruhr. 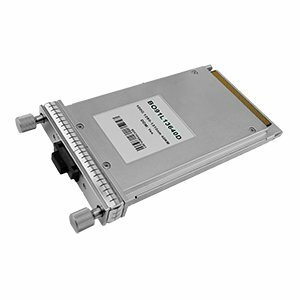 Even large projects for Optical Transceivers can be delivered very quickly. 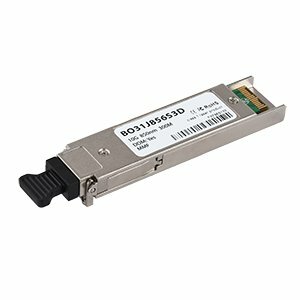 A direct pickup of Optical Transceivers is also possible with CBO within the stock sale. 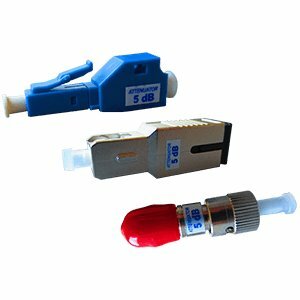 In urgent cases, it is also possible to send Optical Transceivers by direct courier service on the same working day. You currently have a need for Optical Transceivers, please contact us now, we will be pleased to send you the Optical Transceiver of your need today. The data refer to the dispatch area in Germany, in other countries the delivery times for Optical Transceivers may differ. 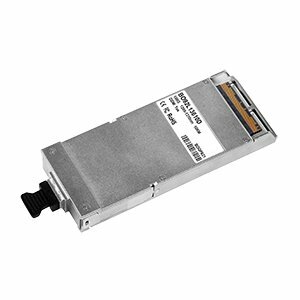 For arriving orders up to 16:00h, you can receive your Optical Transceiver until the morning of the next working day.